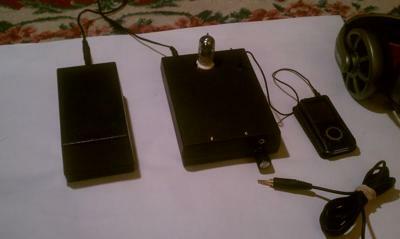 I built a headphine amp just recently .... 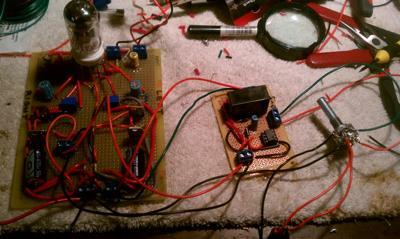 I got the plans from DIY-AUDIO PROJECTS for the - NP-100v12: 12AU7 (ECC82) / IRF510 Headphone Amp. I did it point to point .... which was a test of organization unto itself. 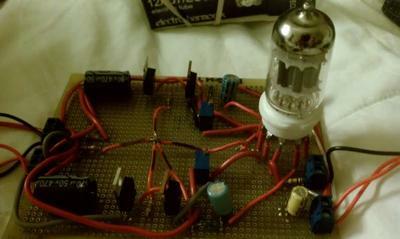 I included a 555 circuit to delay the output a few seconds after powering up. Also built a battery box to house the big rechargeable I'm using for power.The sound is unreal, brings my sennhiesers to life! Ken Very nice project! Thank you for your submission. If you've a link to the original circuit, that would be cool!